It goes by many names, but there’s no denying that this is one of the most exciting developments in the online learning industry! Although xAPI is still very much in its early stages, the learning and development industry is working its hardest to iron out all of the creases. 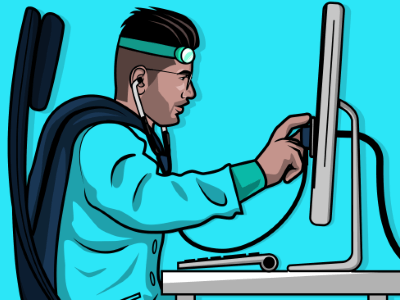 So what’s inspired us to talk about this developing technology? 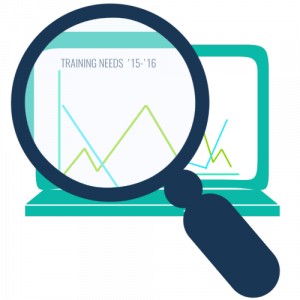 Over the past few weeks, we’ve been waxing lyrical about how to personalise your training programme to suit your learners. 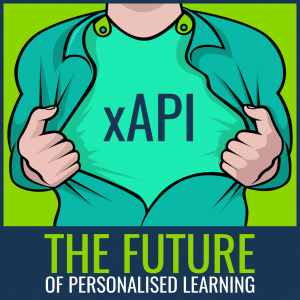 xAPI has the potential to play a huge role in personalising learning in the future, so we thought it best to take a closer look. 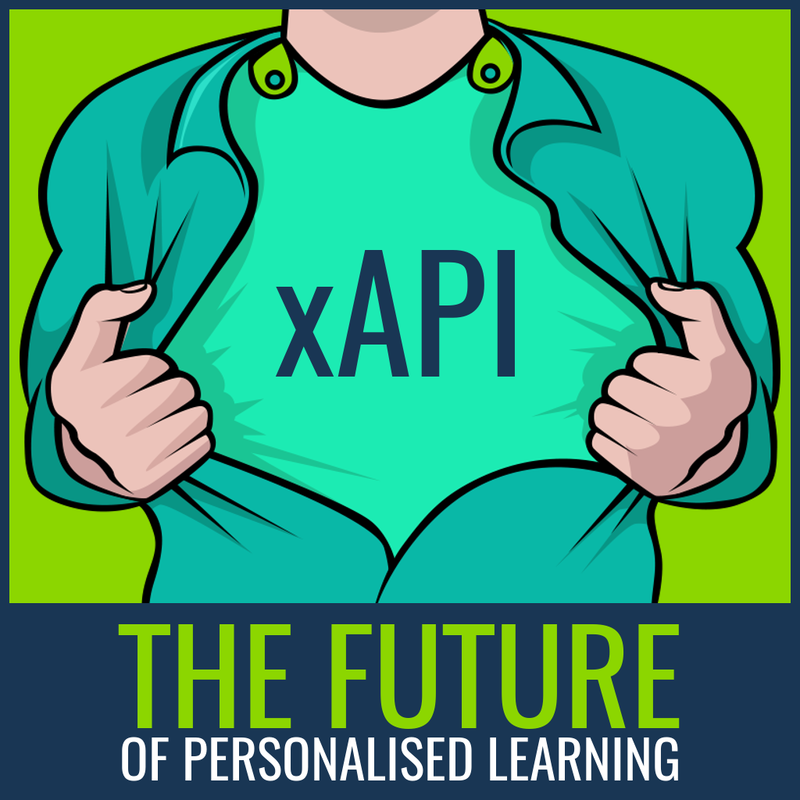 xAPI is a new specification for learning technology. Up until now, SCORM has been the standard of eLearning, allowing content and learning management systems to be compatible with one another, and making the whole process of online learning much simpler. But SCORM is what it is – a standard of eLearning. 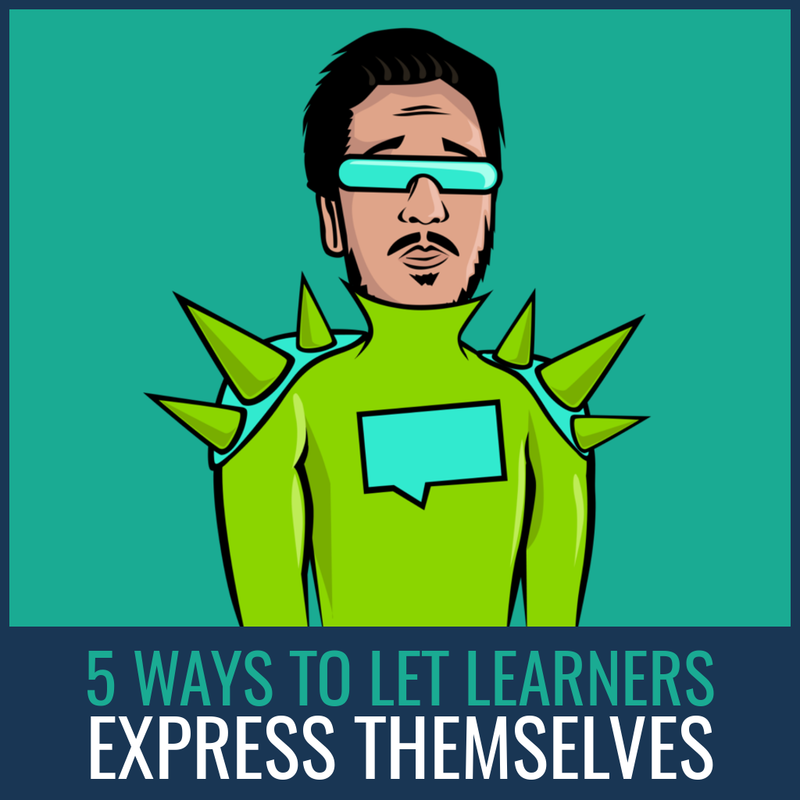 It’s great for delivering and reporting on formal online learning content, but it fails to capture all of the other learning we do on a daily basis. With xAPI, you can record all of this informal learning, which makes up 90% of all learning on the 70:20:10 framework! The types of experience you can record could range from reading a book, to attending a conference, to asking your social network for advice. A good way to understand how it works is to compare it to Evernote. With Evernote, you can save thoughts and clip articles you read with the click of a button. With xAPI you would click a button to record that you’ve learned something from what you’re reading, or you could upload a note to say that you learned something from the event you attended. xAPI offers learners a chance to break free from formal training programmes. 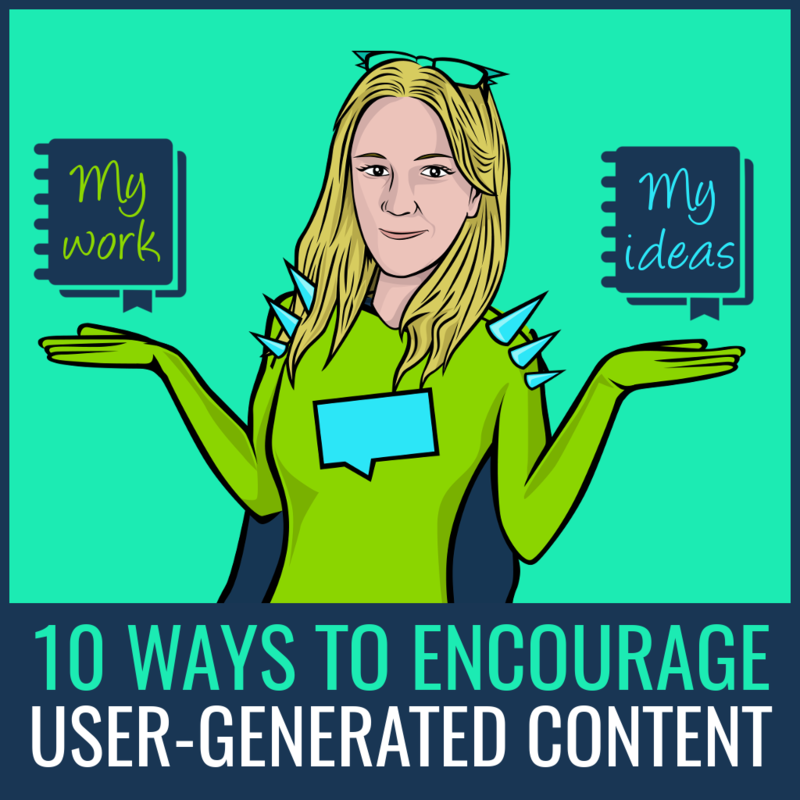 They don’t have to be restricted by how much content is given to them directly. Instead, they can use that as a starting point, and then venture out to find more for themselves, from any source they want. 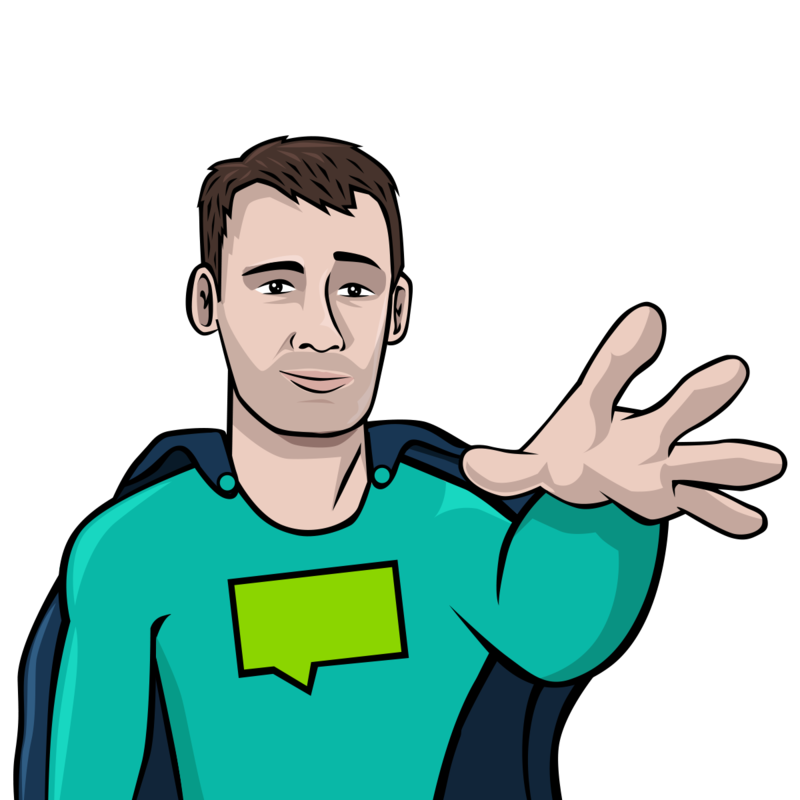 All of the experiences a learner saves will be stored in a Learning Record Store, or LRS. This could exist within an LMS, or it could be entirely separate. For instance, a learner could have a personal LRS to record and organise everything they learn. But imagine how it will work when combined with the power of a social LMS! Any learner will be able to easily share any learning experiences they’ve had, and other learners will be able to discuss them. You could then curate the best submissions to add them to the official training programme. In this way, we should find it much easier to create learning communities, where every learner has the opportunity to contribute meaningfully to the training process. One of the most exciting aspects of xAPI is that the data can be transferred. So a learner can take it with them when they change jobs, giving their new employer instant insight into their history of personal development. A learning manager could take one look at a new starter’s records and see that they’ve been learning about a specific topic very recently. They can then skip over that particular topic in their own programme, to focus valuable training time in things the learner hasn’t covered before. By expanding the types of learning experiences which are recorded, the amount of data available for reporting also increases. We’ll be able to analyse all of the different ways individual learners like to learn, to find more effective ways to personalise their training. This process could even be automated! Whenever you buy anything online, you get recommended other products which people bought with it. Similarly, if a learner were to post about a learning experience on their LMS, the system could recognise that other learners have recorded the same experience. It could then recommend new learning opportunities based on other experiences these similar learners have recorded. 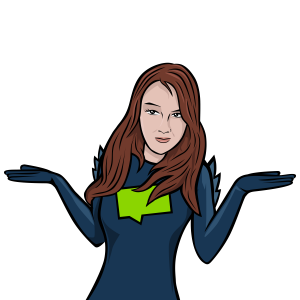 So there you have it, xAPI in a nutshell! If you’re keen to find out more about how to personalise your training programmes, then there’s plenty more reading here on this blog.